Published by Charlott Holmåker in Destination, Events, Tourism. Published by Terese Carlson 25 March, 2019 in Trade and industry group. The first CapitalOnBoard one-day event was held in March. 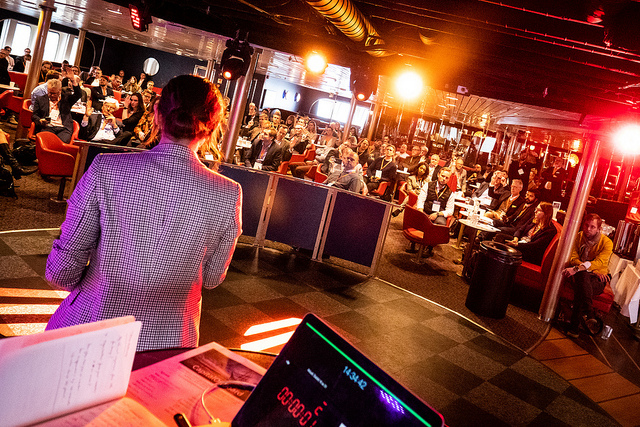 CapitalOnBoard provides an arena for forging connections between West Swedish start-ups and national investors on a return trip to Fredrikshamn on the Stena Danica ferry. A successful event with 150 participants and over 300 pre-booked meetings. On the morning of 12 March, 150 expectant participants gathered in the departure lounge for breakfast and registration before boarding the Stena Danica ferry. During the trip, they had the opportunity to network with West Swedish and national investors. The day also offered inspiring lectures, panel debates, business pitches and over 300 pre-booked one-to-one meetings. “Our vision was to create a new networking arena for start-ups, investors and industry stakeholders. We knew the demand was there, and after carrying out the first CapitalOnBoard event, we have received highly positive feedback and immediate requests for the next event. The participants were partially isolated from the outside world during the day. This encouraged them to focus completely on each other, which we believe resulted in even more new meetings and future relations. We now have clear proof that there is a need for this type of arena. 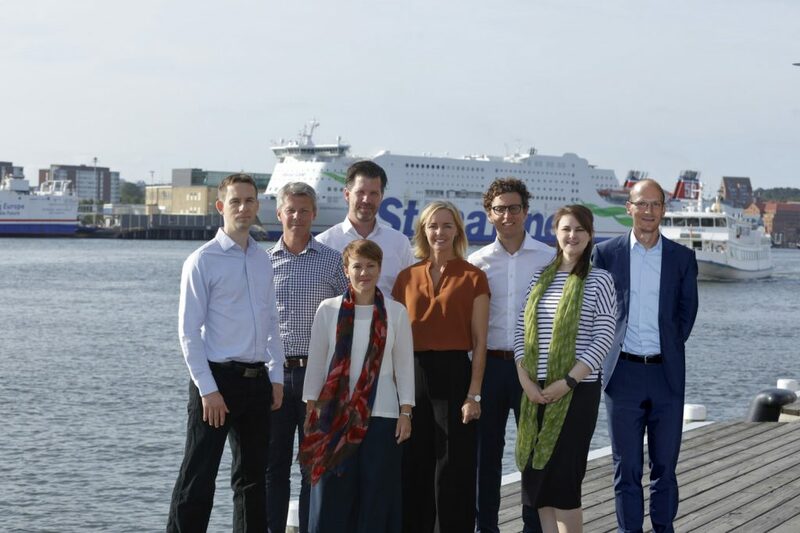 We look forward to developing the concept and following up on the effects of the first event,” says Alexandra Björk, organiser of CapitalOnBoard. 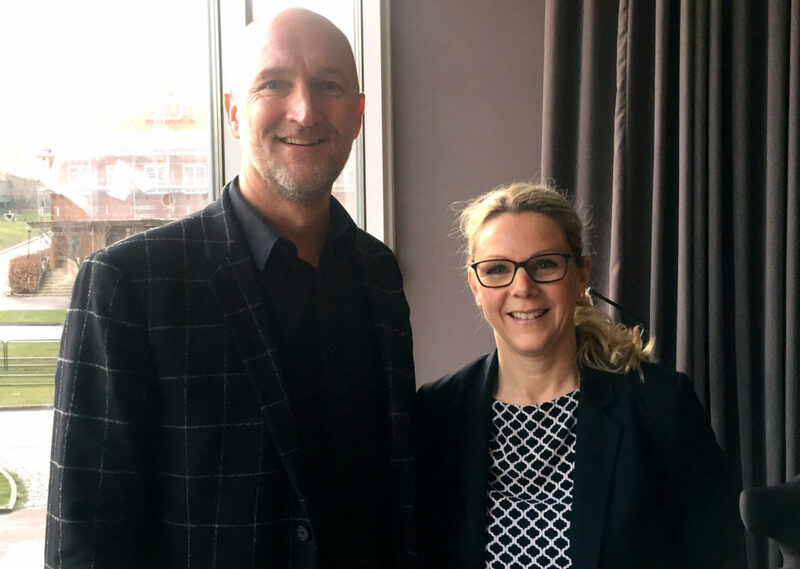 The event was organised by Peter Kurzwelly and Alexandra Björk, who both have extensive experience of start-ups and the innovation system. They wanted to avoid the classic conference venue scenario where participants can come and go as they please. This lead to the idea of holding the event at sea, in true Gothenburg spirit. “We have plenty of excellent businesses in West Sweden, but there is a lack of capital. In light of this, we wanted to connect capital with start-ups and promote future relations with investors,” explains Peter Kurzwelly, organiser of CapitalOnBoard. 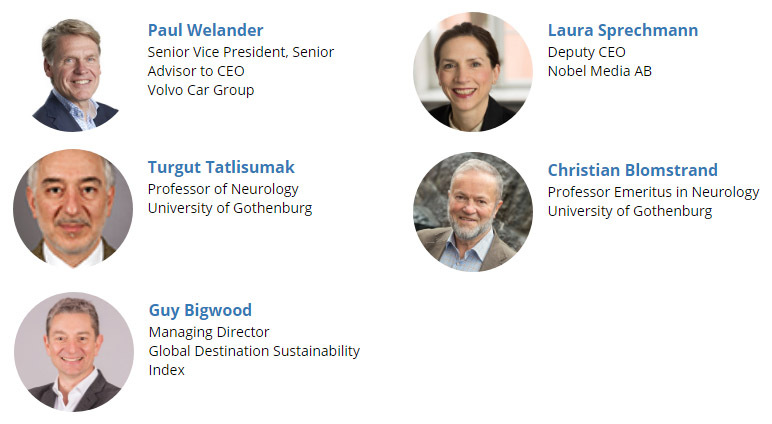 CapitalOnBoard is organised in partnership with Region Västra Götaland, Venture Cup, Business Region Göteborg, Chalmers Ventures, GU Ventures, Delphi, Fabbelito and Göteborg & Co’s Trade and Industry Group. 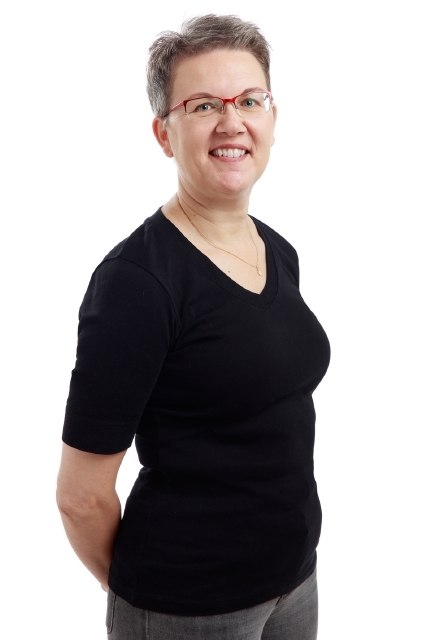 Published by Charlott Holmåker 22 March, 2019 in Uncategorised. On 19 March, the park Jubileumsparken in Frihamnen harbour won the Siena Prize, which is awarded by Architects Sweden for Sweden’s best landscape architecture project. In the Jury Statement, Jubileumsparken was lauded as an inspiring example of citizen-powered urban development and innovative sustainability. The sauna in the park Jubileumsparken, Frihamnen. 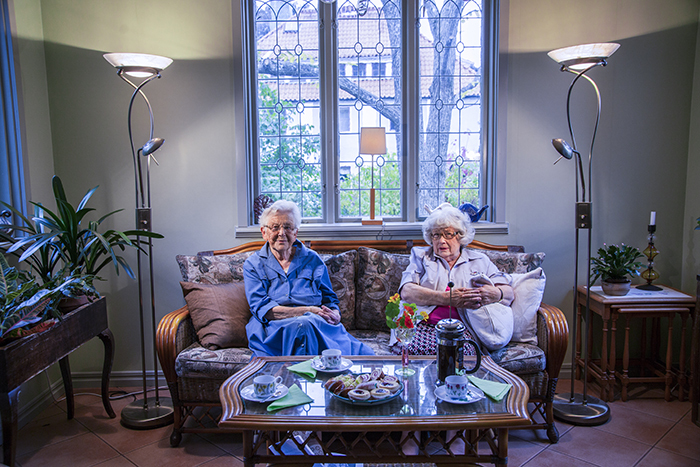 Photo: Beatrice Törnros/Göteborg & Co.
“The Siena Prize is a prestigious architectural award. It is particularly exciting that Jubileumsparken won because this is such a special urban development project. We worked with the Passalen community association to create a meeting place for everybody which is operated, designed and managed by young people,” comments Jessica Segerlund, Älvstranden Utveckling. Jubileumsparken is being built in response to residents’ requests for more green spaces and better access to the water, to mark Gothenburg’s 400-year anniversary. The first phase of Jubileumsparken will be completed in time for Gothenburg’s anniversary in 2021, and today the park already boasts a sauna, a fresh water swimming pool next to Göta Älv river, a small salt water pool, a sailing school, a playground, a roller derby track, raised planting beds, test cultivations, a café and more. Jubileumsparken is run via a community partnership where young people from all areas of Gothenburg are employed to operate and develop a meeting place for everyone. Last year the park attracted over 80,000 visitors. 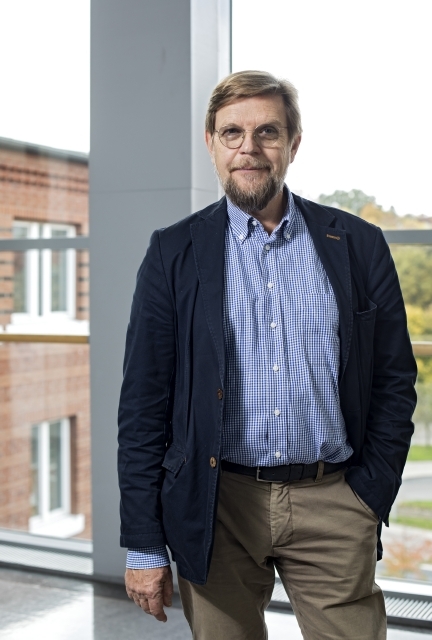 “Winning the Siena Prize will not only publicise Jubileumsparken among Gothenburg residents and visitors, but also means our partnership will leave an imprint in the industry,” comments Kristoffer Nilsson, process leader, City Planning Administration. The Siena Prize was established in 1987 to promote good outdoor environments. The Prize is awarded to a work and its architect. The Prize was presented at the Architecture Gala in Stockholm on 19 March 2019. What the Jury said: “It goes without saying that a municipal park should be built in partnership with local residents and in harmony with local conditions. This project demonstrates the importance of letting more people have a say in urban planning, and of promoting local communities. When an industrial wharf is transformed into a park, the landscape architecture becomes an engine for change, social inclusion and emerging local economies. The winner is an inspiring example of citizen-powered urban development and an innovative approach to the concept of sustainability.” Read more about the prize on www.arkitekt.se/sienapriset. The Siena Prize is one of several nominations and awards earned by Jubileumsparken since 2014. The Park won the architecture prize of Architects Sweden Västra Götaland in 2014 and was nominated for the Kasper Sahlin Prize in 2015. The development of Frihamnen, in which Jubileumsparken is located, won the Urban Planning Prize in 2016. 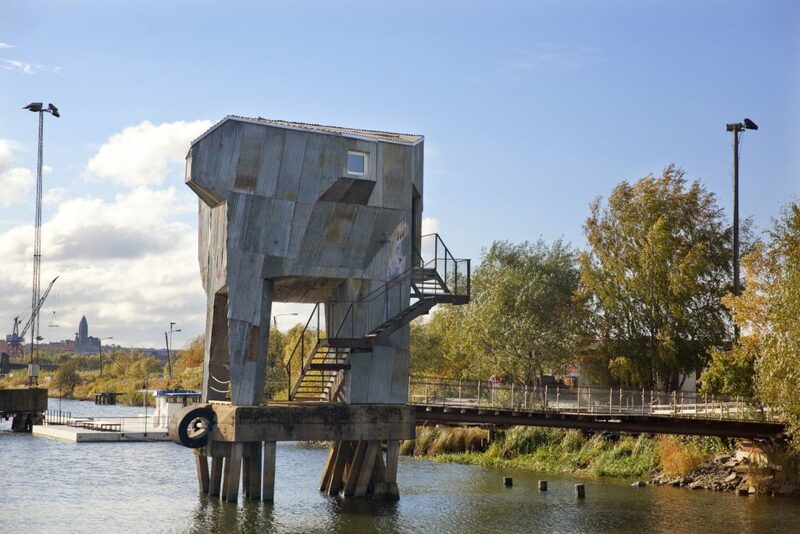 Jubileumsparken is being developed in a partnership between the Parks and Landscapes Administration, the City Planning Administration and Älvstranden Utveckling, and is one of the initiatives to mark Gothenburg’s 400-year anniversary in 2021. So far, the Park has been built according to a strategic urban development method and is part of the local development plan. The construction site was opened at an early stage and provides a convergence point between vision, plan and implementation. This year’s Knowledge and Enlightenment focus theme is lead by Göteborg & Co. Hello Eva Henricsson! 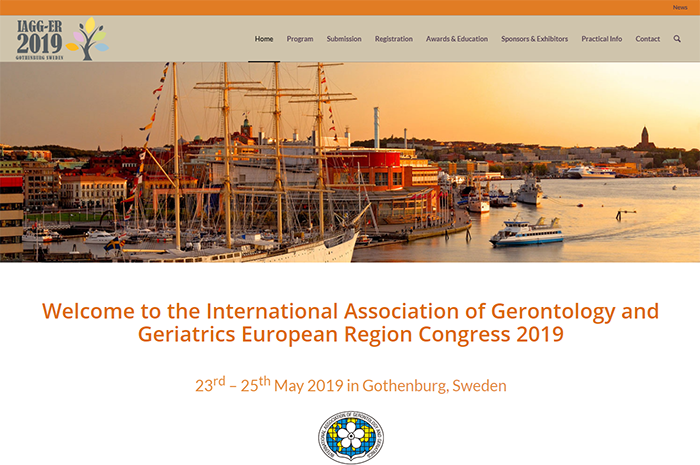 Published by Terese Carlson 20 March, 2019 in Gothenburg 400 years 2021, Trade and industry group. The Knowledge and Enlightenment focus year is part of Gothenburg’s 400-year anniversary celebrations. During the year, central focus will be given to education, research and skills provision, providing a common platform for stakeholders to work from. 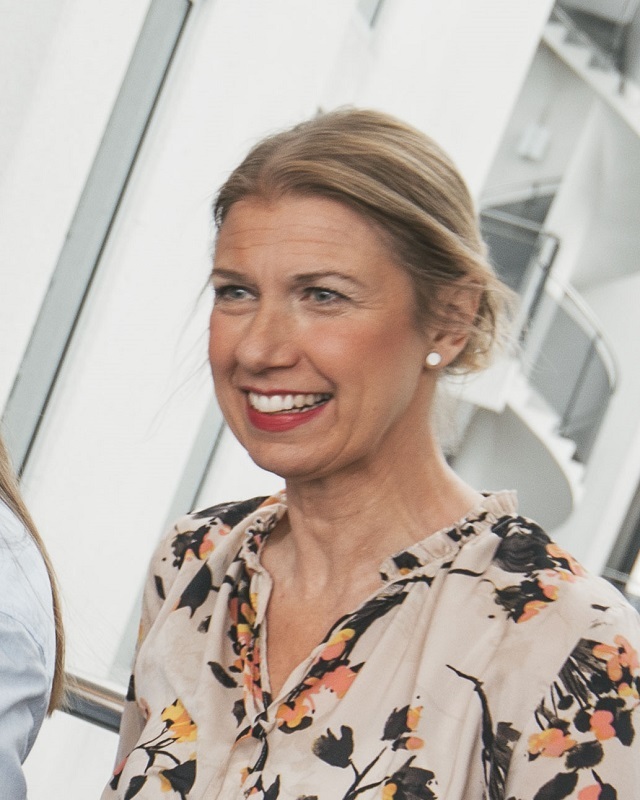 We met Eva Henricsson from Göteborg & Co’s Trade & Industry Group, process leader for the focus year. Hello Eva. Tell us about yourself. I am the process leader for the Knowledge and Enlightenment focus year as part of Gothenburg’s 400-year anniversary, and have long experience of working for Gothenburg, a City of Knowledge. I work in Göteborg & Co’s Trade and Industry Group, a platform for collaboration between trade & industry, organisations, municipal and regional administrations and academia, which is aimed at making Gothenburg even more competitive and attractive. I was born and grew up in Gothenburg. I have always been strongly involved in the city’s development and see great opportunities in the coming year. The big kick-off meeting for Knowledge and Enlightenment was held on 22 January. How did the meeting go and did it meet your expectations? The ambition for 2019 is to utilise experiences from previous focus years while continuing to involve the whole city in the anniversary celebrations. Approximately 70 people from administrations, businesses, academia, regional bodies, Science Parks, companies, foundations and associations attended the kick-off meeting to gain inspiration and find out how their organisations can participate in the focus theme. Also attending the meeting was the youth reference group, which was formed to bring a young perspective to Gothenburg’s 400-year anniversary celebrations. With such a large number and variety of participants, the meeting provided excellent opportunities for networking and exchange. Another purpose of the meeting was to offer inspiration by presenting various activities planned for 2019. I hope that even more people will get involved and carry out concrete activities during the year. What will happen during the year and what milestones can we look forward to? 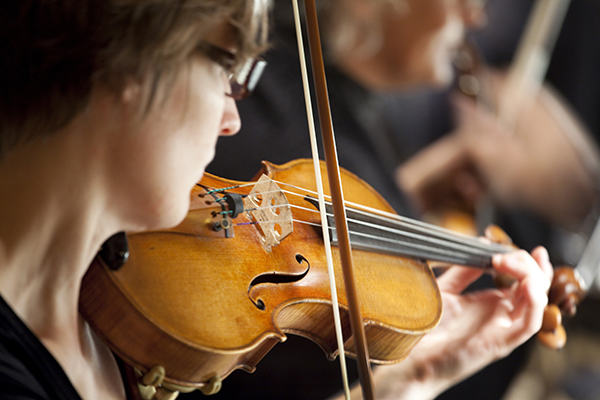 A large number of events will take place during the year. It all kicked off with International Mother Language Day on 25 February, organised by the City of Gothenburg’s Language Centre. 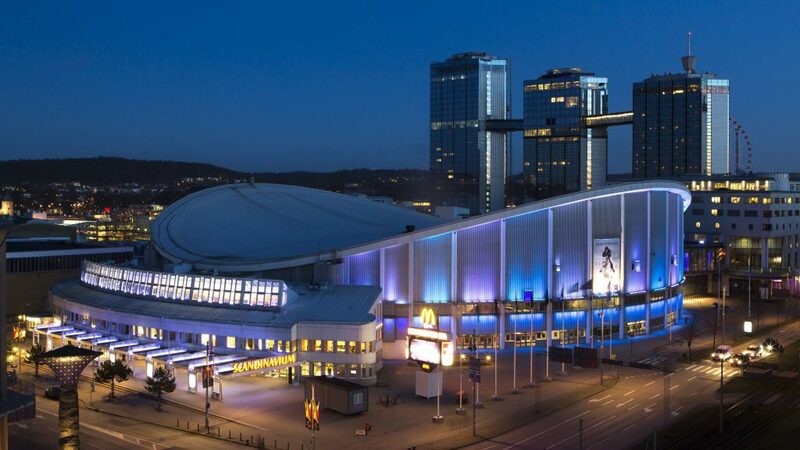 Next in line is the Gothenburg International Science Festival on 1–12 April with the theme “Astonishing thought”, followed by Future Skills, the region’s largest vocational meeting place for high school students, on 8–10 October. Several historical events will also be highlighted during 2019. The Space Week on 14–22 September will mark the 50th anniversary of the first Moon landing. The UN Convention on the Rights of the Child also celebrates its 30th anniversary this year, which means that children will be an important target group. Our ambition is for the initiatives to continue after 2019, so 2021 will be an important milestone for showcasing the work carried out. What is the most exciting aspect of Knowledge and Enlightenment, and what challenges do you expect it to pose? What’s most exciting is the large number of people who regard the theme and the focus year as highly relevant and want to contribute to making Gothenburg an even better city. My challenge will be finding the time to gather together everyone’s excellent ideas. I see great opportunities in the year ahead! Published by Terese Carlson 14 March, 2019 in Trade and industry group. 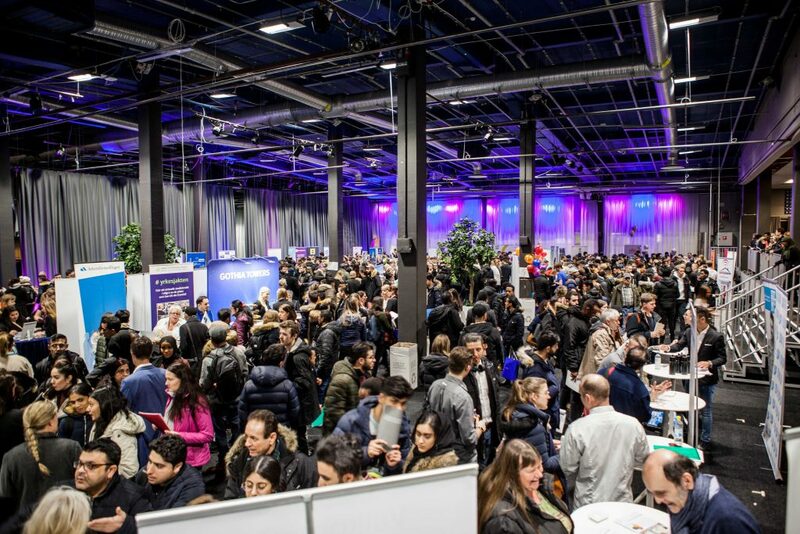 This year’s Junior Achievement fair was held at the Swedish Exhibition & Congress Centre in Gothenburg on 11 March, with the theme Entrepreneurship for Real. Young Enterprise offers high school students the opportunity to start and run an enterprise over an academic year. High engagement and commitment marked this year’s fair, where the trend for social and sustainable enterprise was strongly in evidence. The winner of JA Company of the Year 2019 was announced at the end of the awards ceremony in the big congress hall. 1,300 high school students from 340 JA companies exhibited and marketed their products and services at the Junior Achievement fair. “It’s wonderful that 1,300 students took the opportunity to exhibit at this year’s JA fair. This year it was particularly exciting to note an increase in students’ awareness and knowledge about sustainable enterprise, which was clearly evident in their business ideas. General interest in young enterprise continues to increase. The number of students running JA companies in the region rose again this year, and it is wonderful to see the strong encouragement given to young enterprise in schools,” comments Johan Sandahl, Regional Manager, Junior Achievement Gothenburg. “It’s absolute magic to feel the infectious energy and innovative spirit of the 1,300 young exhibitors at the fair. In addition to presenting creative and sustainable business ideas, this year’s Junior Achievement fair also plays a key role in promoting present and future enterprise. 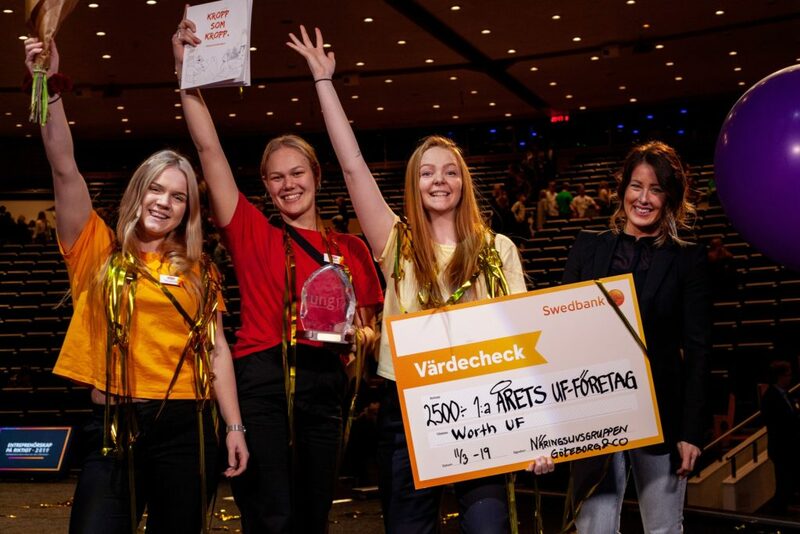 It’s an honour to congratulate Worth UF, the worthy winner of JA Company of the Year 2019, for addressing an important social problem and contributing to a healthier approach to body positivity in society,” comments Kristin Mari Riera, project manager, Göteborg & Co’s Trade and Industry Group. Young Enterprise (Ung Företagsamhet) is a non-profit, apolitical education organisation which has been teaching entrepreneurial and business skills to high school students since 1980 through JA programmes. 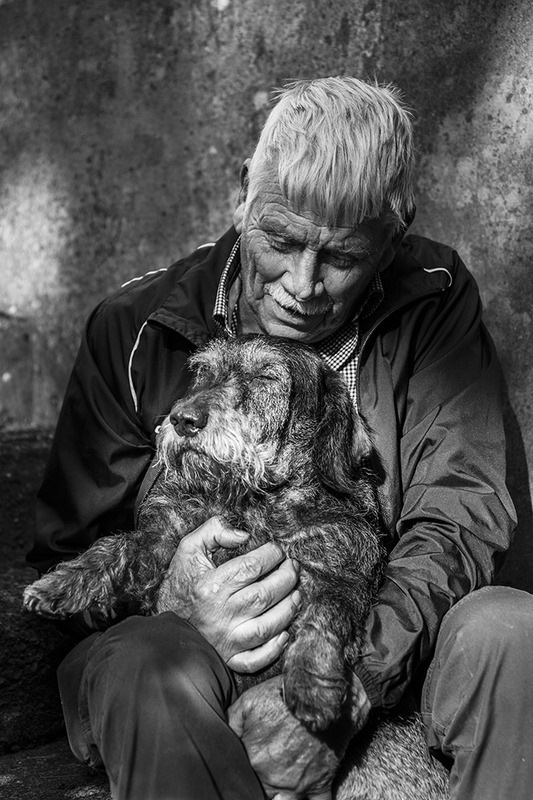 Published by Terese Carlson 1 March, 2019 in Trade and industry group. The winner of the 2018 Prize is I-Tech, a biotech company that has developed a sustainable method for preventing barnacles from settling on vessel hulls. 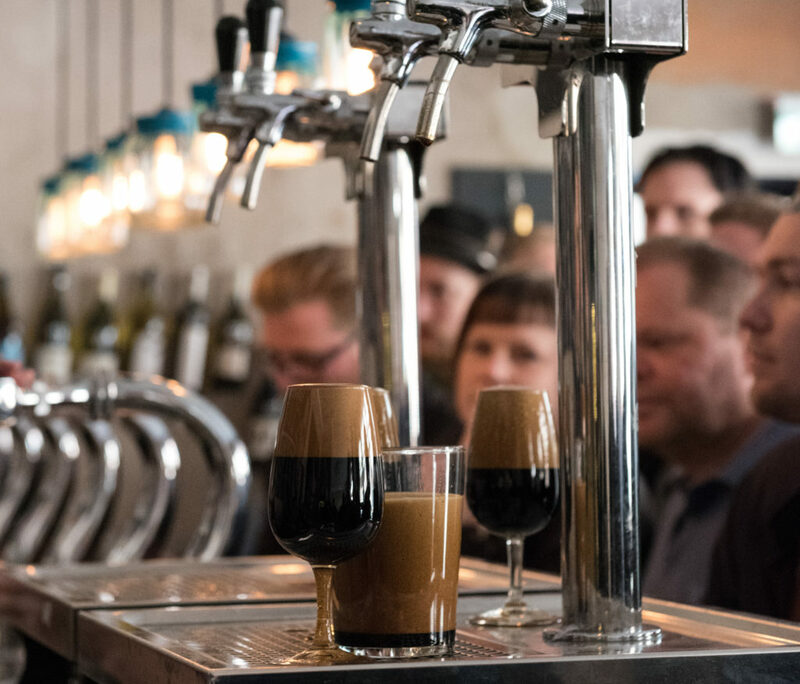 The Prize will be presented by Göteborg & Co’s Trade and Industry Group and the Chair of Gothenburg City Executive Board, Axel Josefson, on 2 April during the meeting of Börssällskapet. – This year’s winner is a company that has demonstrated impressive entrepreneurship and innovation. Through innovative research it has changed its industry and is now at the cutting edge of development. I-Tech has a unique, sustainable and world-leading product, says Kristin Mari Riera, project manager, Göteborg & Co’s Trade and Industry Group. I-Tech was founded in 2000 and is a spin-off from research at the University of Gothenburg and Chalmers University of Technology. It is a research-intensive company that applies biotechnology to one of the maritime industry’s major problems, barnacle settlement. I-Tech’s product Selektope is a substance that is added to marine coatings to prevent barnacles from fouling vessel hulls. Selektope is unique in being the world’s only marine anti-fouling agent that does not kill barnacles. – In a country with so many exciting and promising companies, we feel very humbled to be winner of the Gothenburg Company Prize. 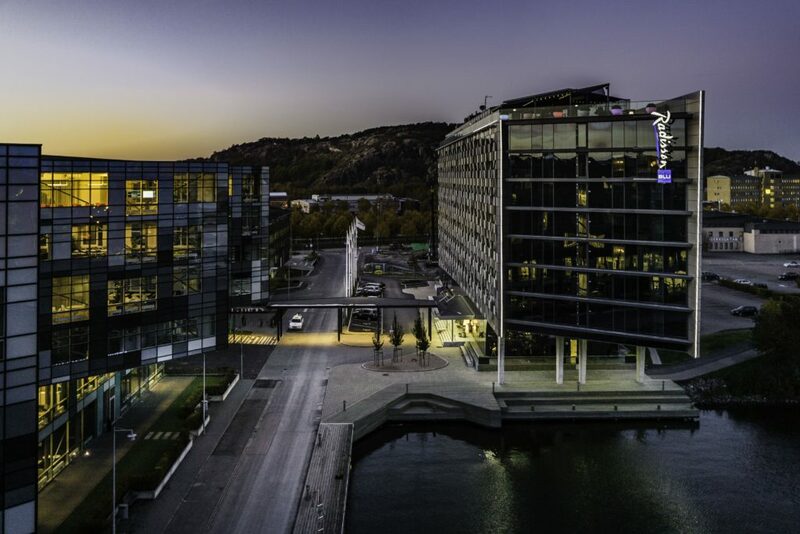 I-Tech, a company born out of local academic research and largely backed by local financiers, is at the centre of a global expansion of the marine sector which is so important to Gothenburg. We share this honour with everyone who has been part of our almost 20-year journey, says Philip Chaabane, CEO, I-Tech.